Say goodbye to heating or cooling rooms you don’t use often. 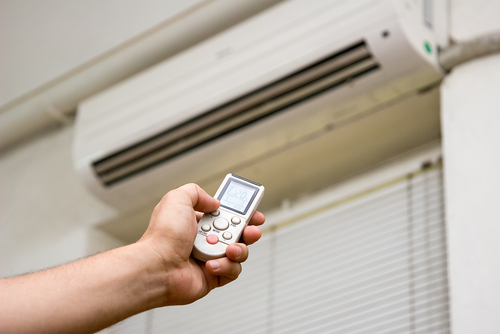 Ductless split heating and air conditioning systems give you the freedom to control the temperature on a room-by-room basis. For more information on ductless air conditioning and heating systems or any of our other products and services, please contact us, schedule service online or call us today! Don’t forget to ask us about our 100% Satisfaction Guarantee!